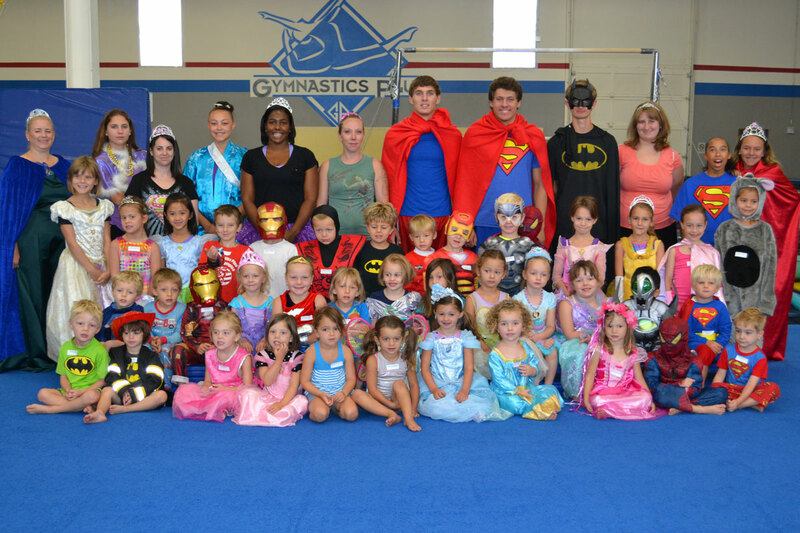 Gymnastics Plus proudly offers both full-day and half-day camps. 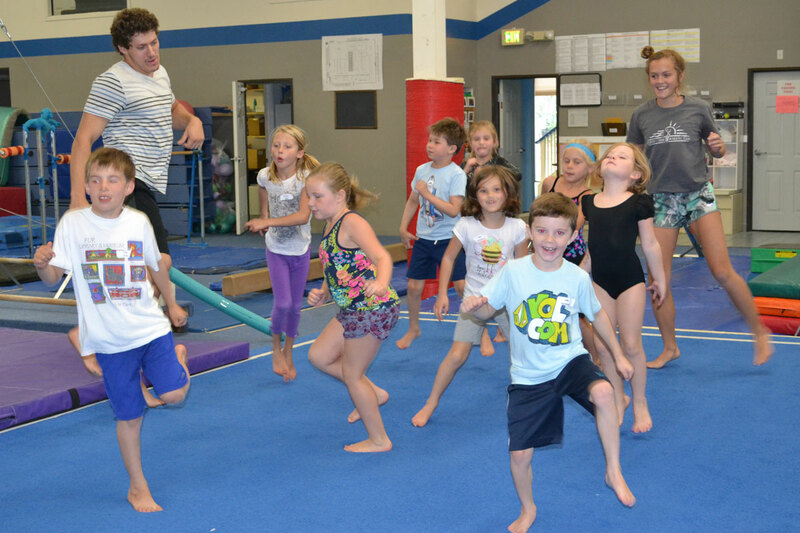 Our staff brings years of experience as coaches and competitive gymnasts in high school, college and Junior Olympic programs and with the common goal of helping you develop skills. Our first and foremost goal is for you to have lots of fun, learn new skills and make new friends. We will evaluate each student to ensure they are placed in a group where they can progress and feel comfortable. We want each of our campers to leave with new skills and progressions to help them learn the skills they need to reach their goals. 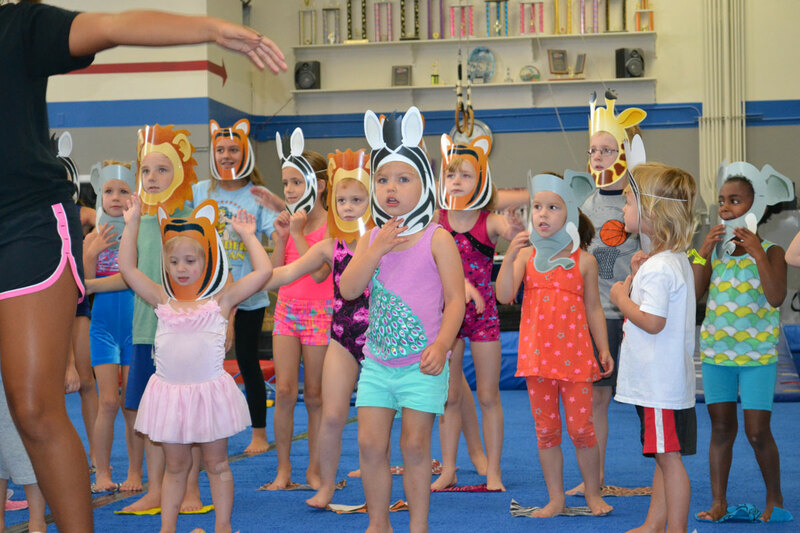 Four camps will be Half–Days (8:30am—1:00pm) Monday–Friday Mini= 3.5—6yrs & Super= 7–10yrs.